Where you can go from here. At Friedman, coaching relationships are integral to our success. Our experienced professionals have access to all levels of our upper management. This level of access to partners and support is unique in the industry. Friedman's experienced professionals mentor our junior staff in a similar coaching role. This flow of knowledge is a key to our strong culture. The firm's technical and personal development training is a key priority for our professionals. Friedman offers over 100 in-house training sessions per year and annually provides opportunities to attend several external sessions. Our technical training is well known throughout the industry and we even offer select courses taught by our partners to industry and other public accounting professionals. Friedman U is an internal professional development program meant to hone future accounting leaders. This intensive training includes three sessions over eight months in one of our Friedman locations. Friedman partners, outside speakers and our business development expert provide participants with the key tools they need, including networking and personal brand-building techniques to take their careers to the next level. Our Women’s Development Network’s (WDN) mission is simple: empowering women to thrive in the accounting profession. 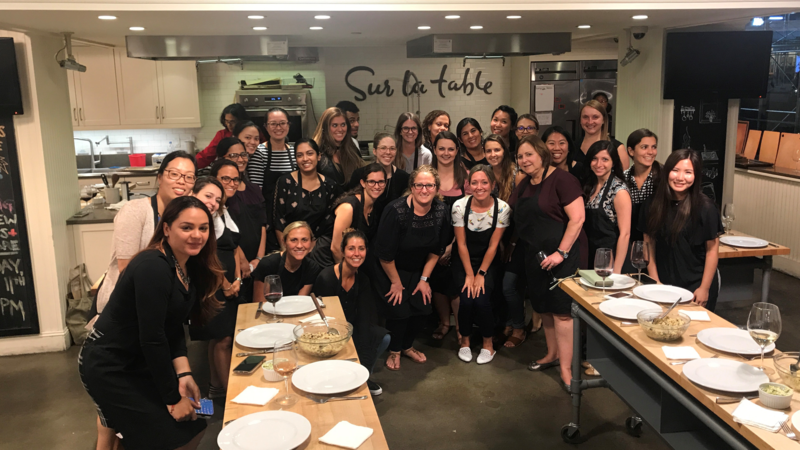 Founded by Co-Managing Partner Harriet Greenberg, the WDN provides powerful resources to help our women profes sionals develop critical skills, achieve work/life balance, and advance their careers. Learn more about the WDN’s powerful initiatives here. Ranked among the "Best Places to Work in New York City" by Crain's New York Business in 2011, 2014, 2015 and 2016.